Please click here to view brochure. 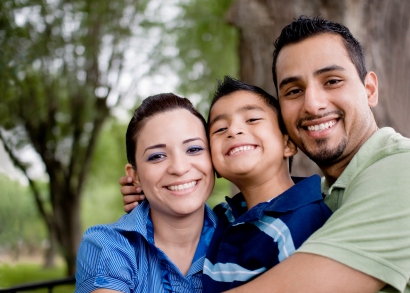 The Bilingual Outreach Program provides information and social services to Spanish-speaking people. 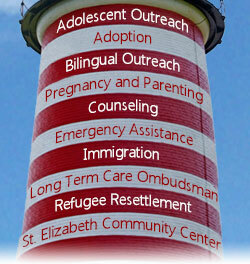 Services include advocacy for employment, medical care, housing, emergency assistance and other resources.